Appreciate your home’s outdoor world free from mosquitos and other nasty bugs, unpredictable or extreme weather conditions, and harmful UV rays. Enjoy a sunrise cup of coffee, a tranquil afternoon, or a sunset meal; watch a thunderstorm safe from the elements; host a large holiday gathering; play games from poker and bridge to pool and ping pong. 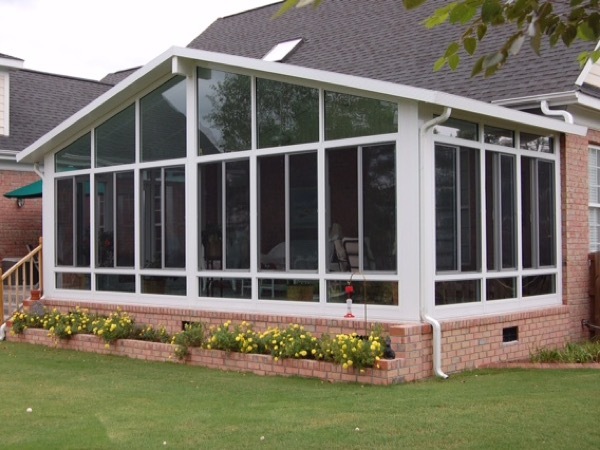 Our sunrooms are seasonally adaptable for any style of home, lifestyle, or geography. 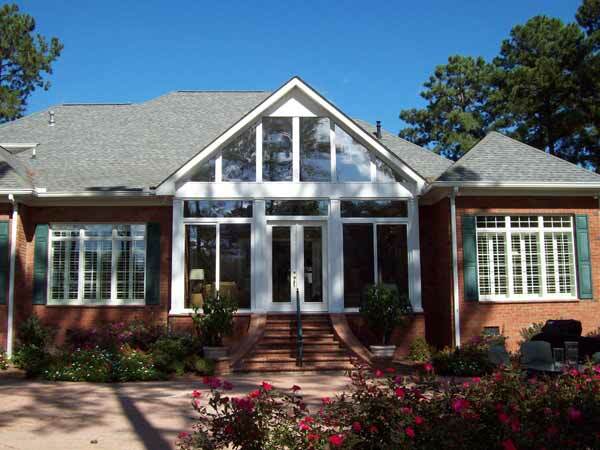 A sunroom from Southern Leisure Builders in Jacksonville, NC will not only extend your home’s living space, but also increase its overall value. 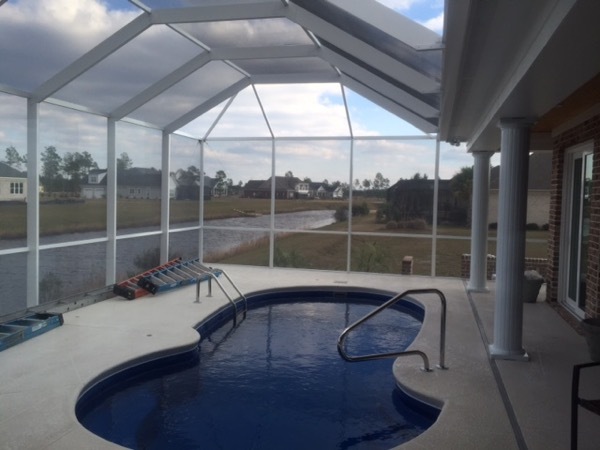 Southern Leisure Builders proudly serves all of coastal North Carolina, offering proven skill and service in sunrooms, as well as patio enclosures, screen rooms and other construction projects. We specialize in serving high-wind zones and providing energy efficient solutions. 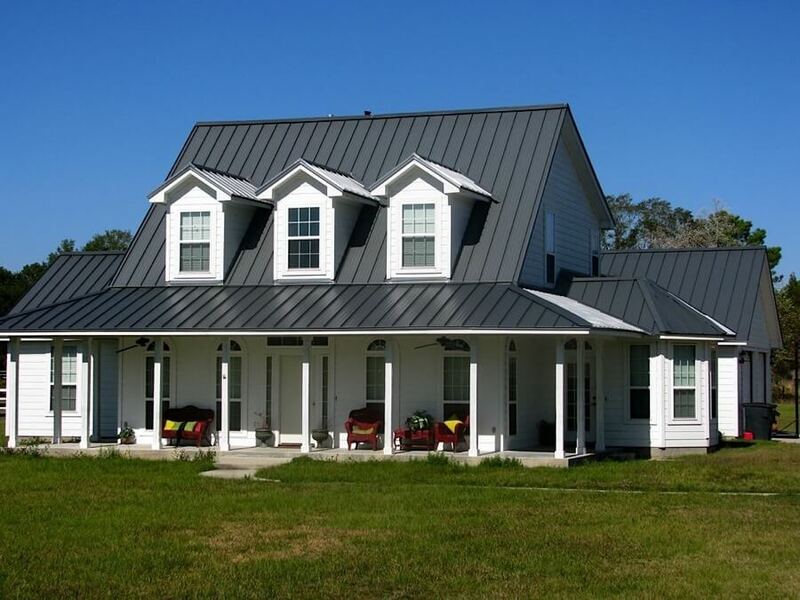 With Southern Leisure, you are working with a company that makes a quality product and stands behind it. 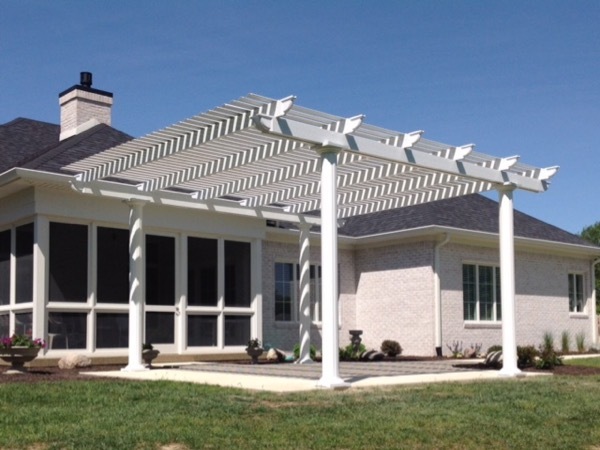 From conceptual design to delivering the finished sunroom, or patio enclosure, we are with you all the way. 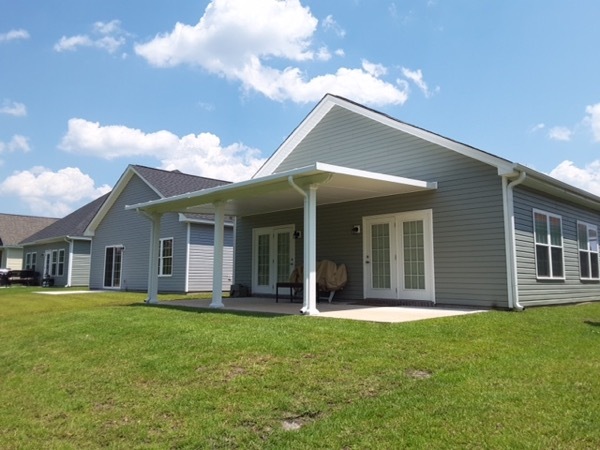 Our contractors serve Jacksonville, Wilmington, Fayetteville, New Bern, Greenville and all Eastern North Carolina communities in between. Our lifetime warranty in conjunction with TEMO sunrooms is the most comprehensive in the industry, and guarantees protection for the parts and materials used in our sunrooms, for the life of the purchaser – and is transferable to the subsequent owners. 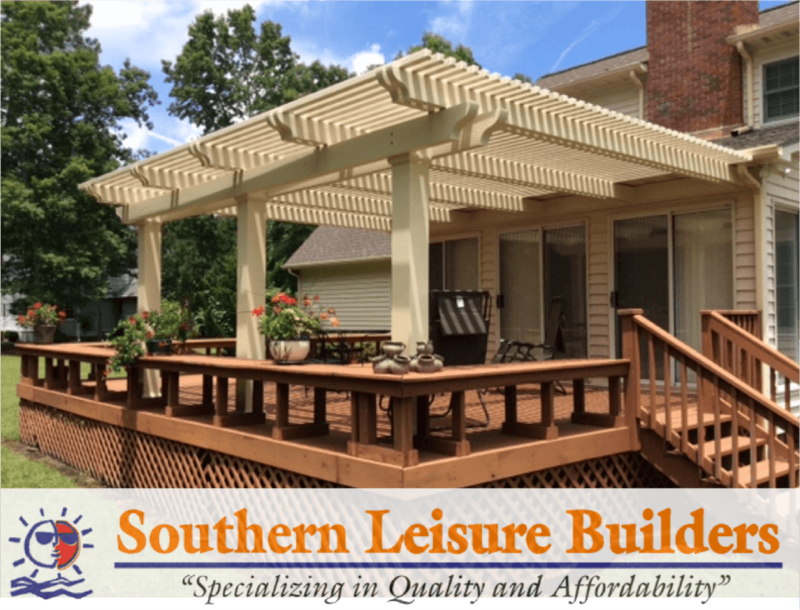 Contact Southern Leisure Builders for your complimentary site evaluation and quote on your sunroom, patio enclosure or screened porch.